Gillette polarised its fanbase with a new video calling out toxic male behaviour. Re-examining its iconic tagline, “The Best A Man Can Get”, the spot strings negative male stereotypes together – interspersed with actual news footage – and questions if this is indeed the best a man can get. And it’s sparked a healthy chinwag on social media: some people walking away feeling fresh and others picking up stings and cuts in the process. 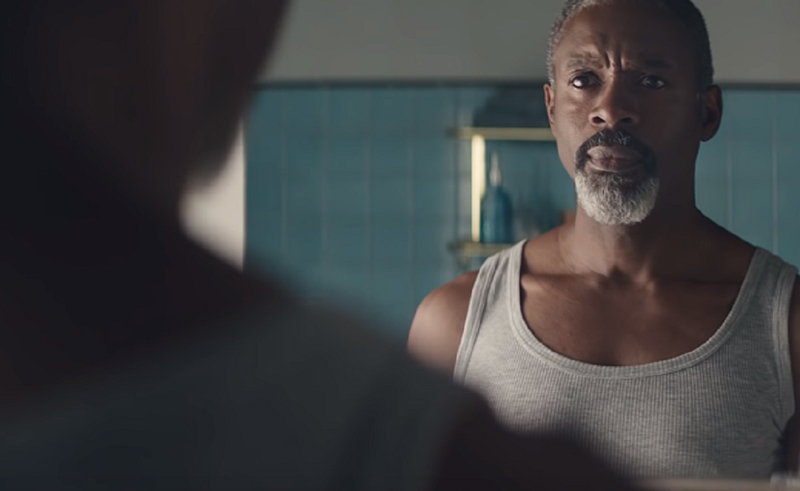 The video is part of a new campaign, The Best A Man Can Be, which the brand will use as a vehicle to “actively challenge the stereotypes and expectations of what it means to be a man”. The brand is also committing to donate $1million per year for the next three years towards helping men of all ages reach their personal “bests”, including developing social/emotional skills and coping mechanisms to cultivate positive change in society. It is this (male, bearded, lifelong Gillette-using) writer’s personal view that having such a strong association with the male market, Gillette is one of the best-placed brands to call for men to behave better. And anyone who feels otherwise, just might be the reason this discussion is necessary. Jumping on the trend of mobile navigation, Youtube rolled out an update for their iOS device users this week. 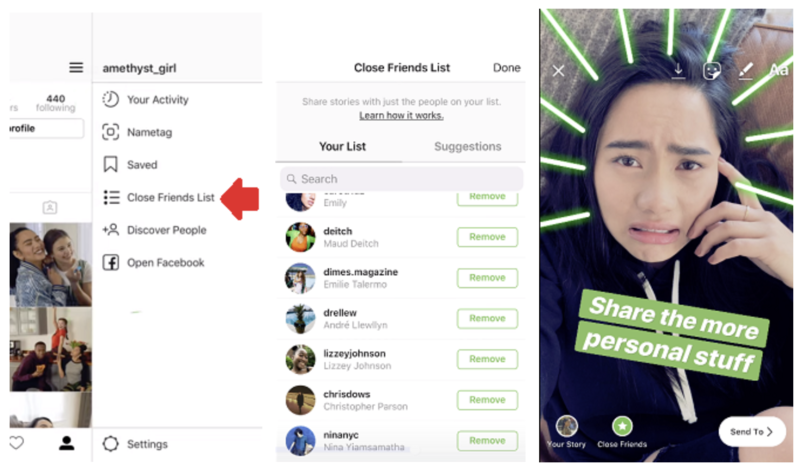 Utilising the same mechanic as Instagram Stories, the update allows viewers to swipe left to skip to the next video in the playlist, or swipe right to view the previous video. A useful ‘partial swipe’ also allows users to preview the next or previous video. Considering most viewers now watch videos on mobile, YouTube hopes this feature will increase time spent on the platform. The company has yet to announce the update for their fellow Android users, but it should only be a matter of time. Facing stagnating growth and user engagement as a “micro-blogging” platform, Twitter is now looking to go back to its roots as a text-message based social network. Keith Coleman, Twitter’s Vice President of Product announced over the weekend that the company is considering becoming more of a messaging / chat platform, complete with features such as chat bubbles and online status indicators. Coleman also explained his desire to make the platform more intuitive, with features that encourage engagement or reactions to certain events by prompting status updates for example. While Twitter’s final plans have yet to be determined, Coleman is confident that such features will be available within the next year.